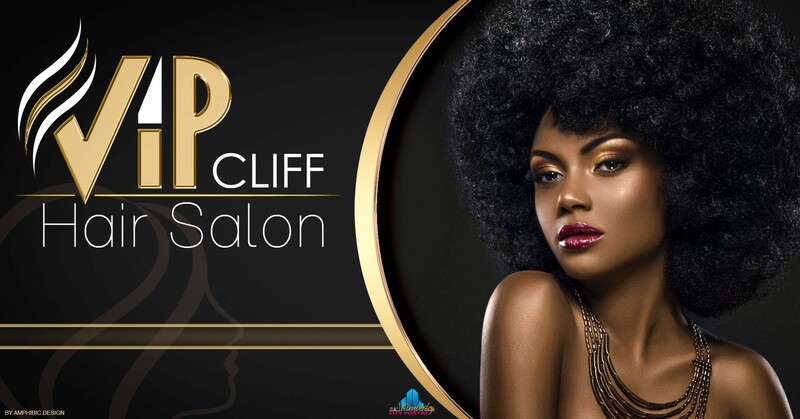 VIP Cliff Hair Salon and Beauty Spa in Kimberley specialises in Hair (Tint, Cut & Blow, Dreadlocks), Nails, Makeup, Tattoos, all types of massages and facials. Email address could be a Gmail domain. Awaiting response.